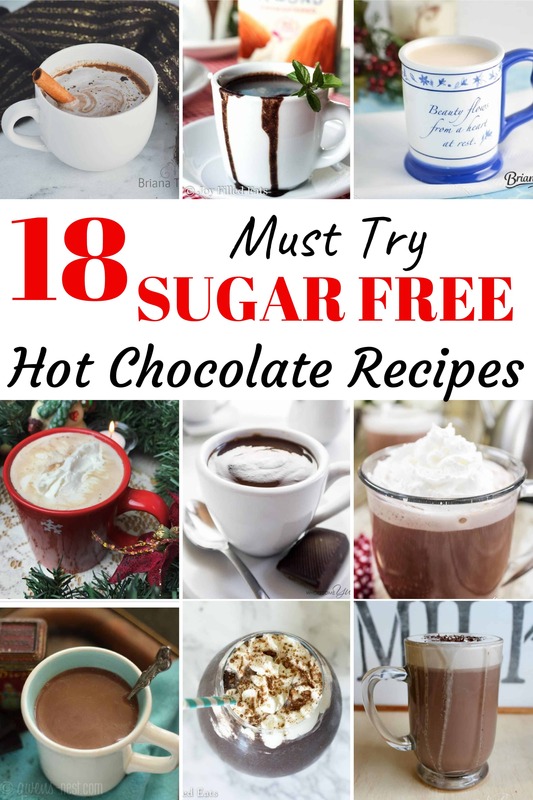 Love sugar free hot chocolate, but not sure how to make your own at home? 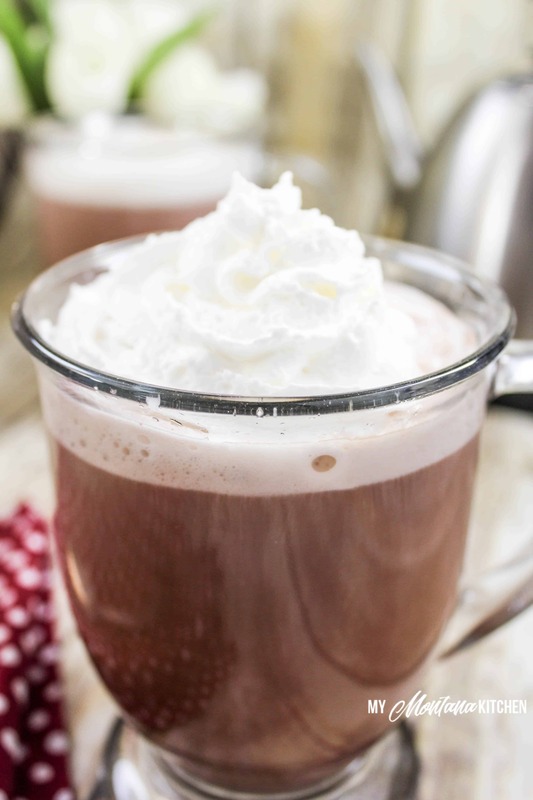 This roundup gives you plenty of rich, creamy keto hot chocolate recipes from which to choose! 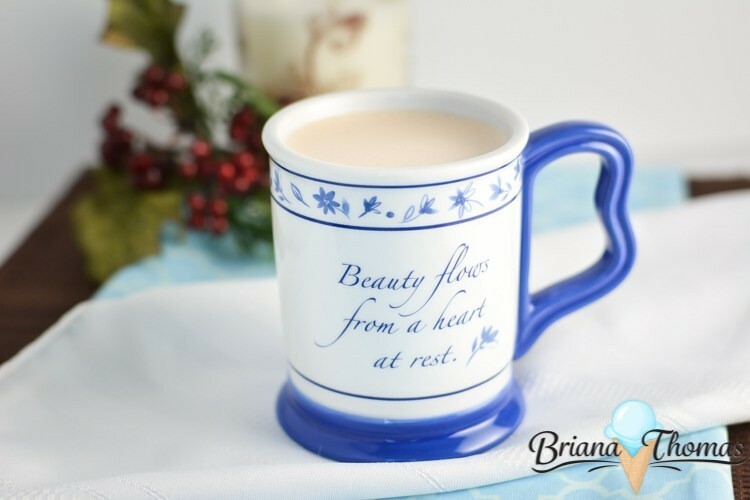 So you’ve been eating healthier since January, and you love the changes in how you feel, but you’re really just craving a delicious, creamy, comforting cup of hot chocolate! 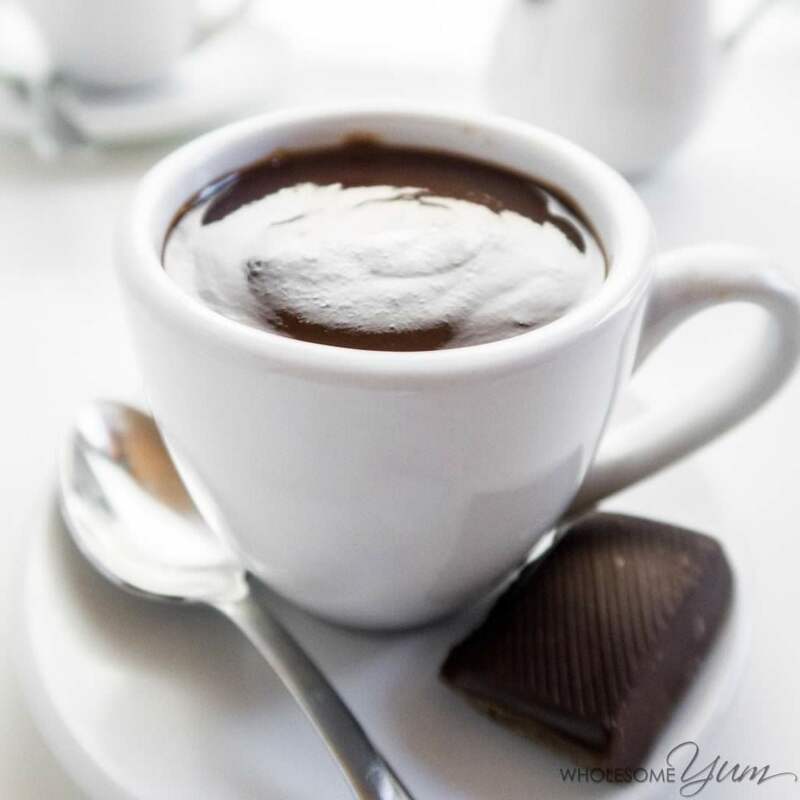 It’s really easy to make your own low carb hot chocolate – you can even make up a powdered mix, so you can easily make a cup in the evenings when you’re craving something sweet! And If you are feeling extra indulgent, you could even top it with some homemade sweetened whipped cream, or Peppermint Whipped Cream! 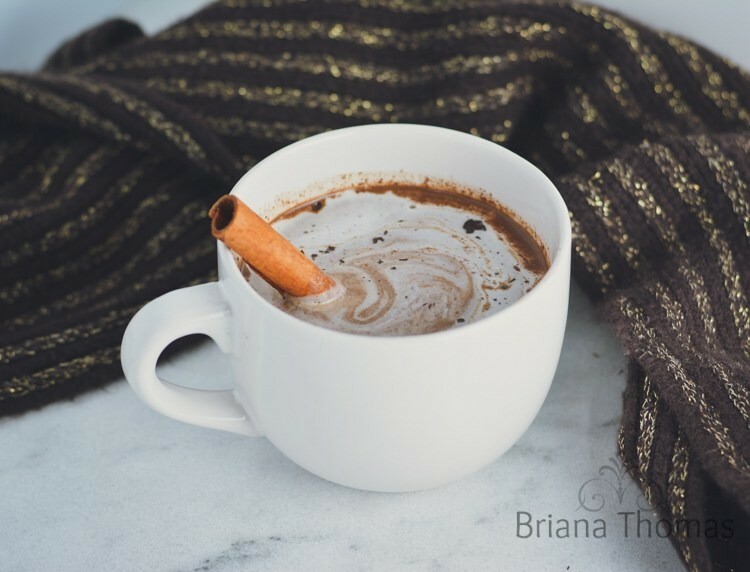 The flavor of the coconut milk in this dairy free hot cocoa is undetectable, but it provides an amazing consistency and smoothness to this decadent Winter drink. 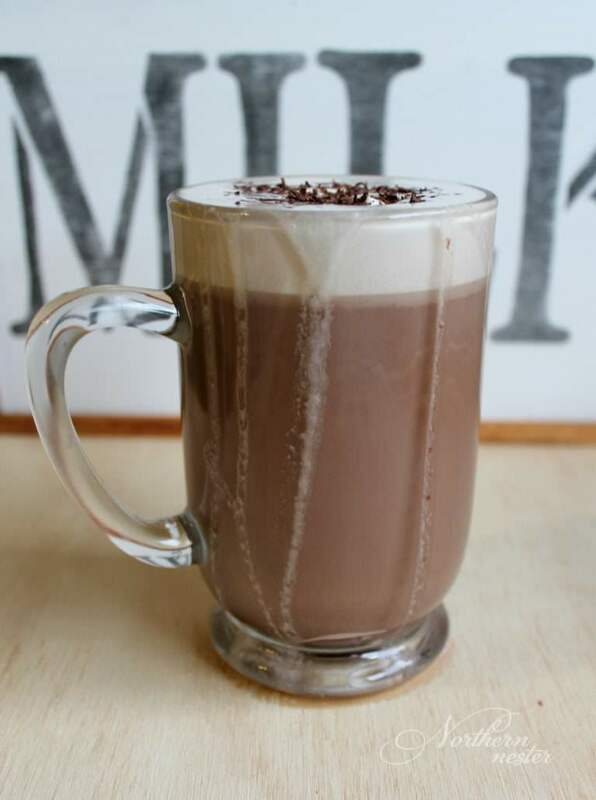 Dreamy Hot Chocolate that is dairy-free and sugar-free. It’s the perfect blend of sweetness and creaminess and you won’t miss the dairy or sugar! Sometimes you want a cup of hot chocolate without pulling out a bunch of ingredients. 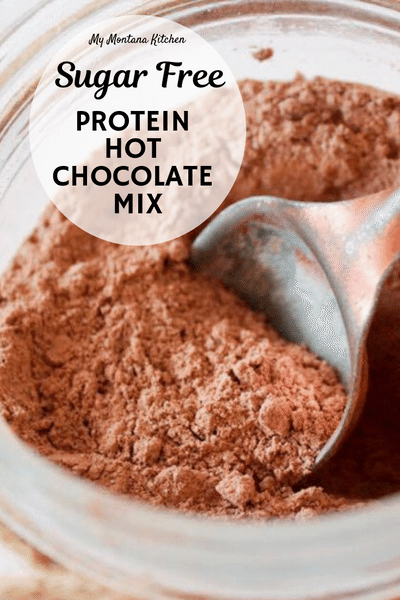 If that is the case, then my Protein Hot Chocolate Mix would be perfect for you! 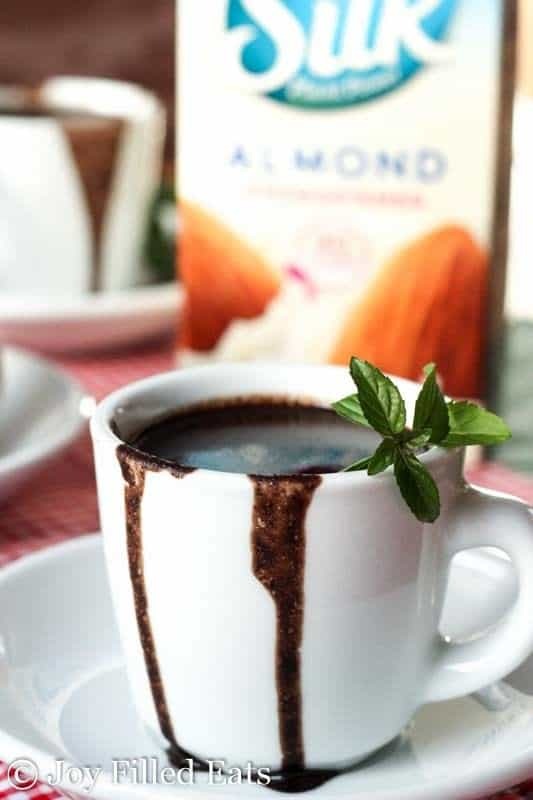 It is a powdered mix – just mix 2 Tablespoons with your hot almond or cashew milk and you have a perfect cup of hot chocolate in less than 3 minutes! This simple Chocolate Milk Mix is only 2 ingredients – and can also be used for sugar free hot chocolate as well! 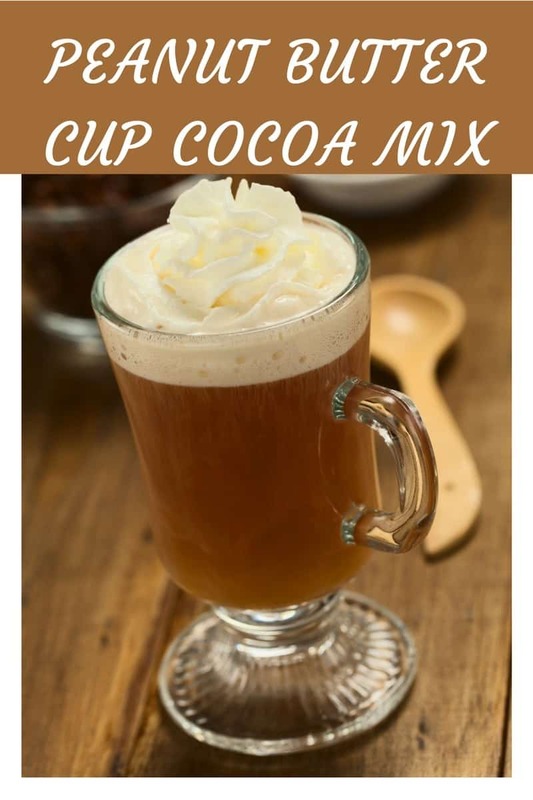 This sugar free hot chocolate mix with hints of peanut butter makes you feel like you are indulging in a peanut butter cup. Mmmmm! 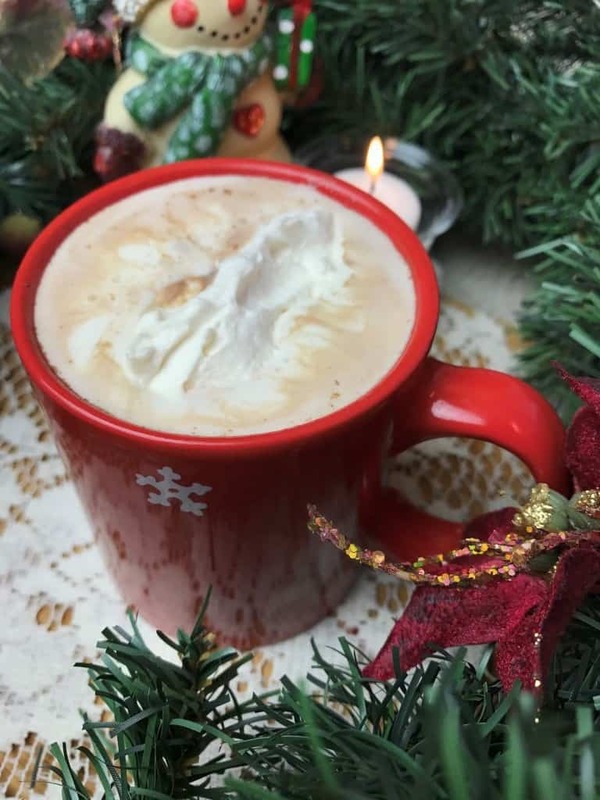 You can enjoy a super indulgent splurge in this Peppermint White Hot Chocolate. This is basically an entire dessert in a mug that you sip slowly and savor. 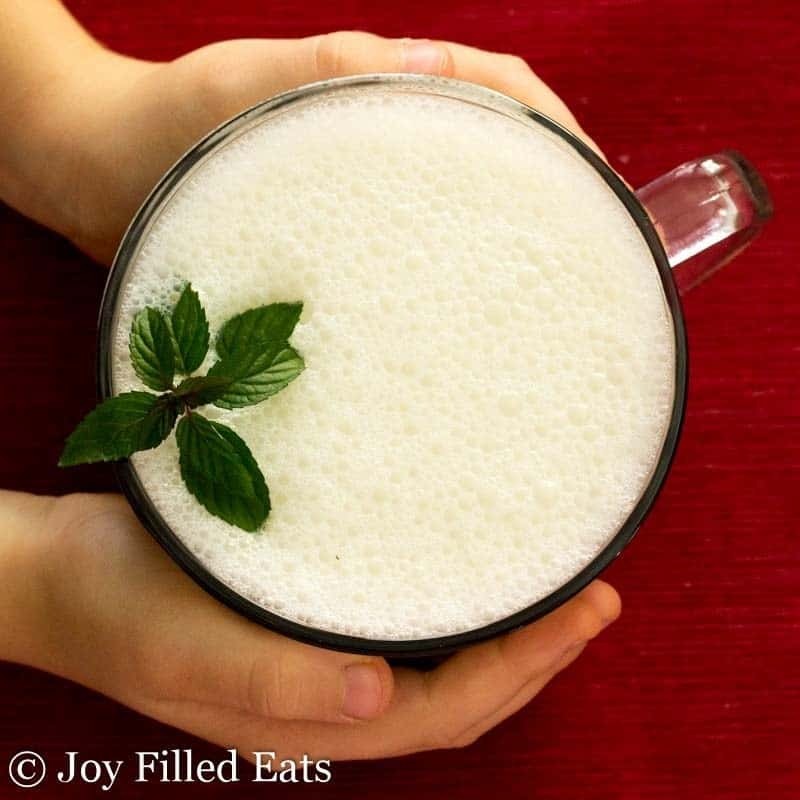 If you do not like peppermint, but like the idea of a white hot chocolate you may enjoy this recipe! 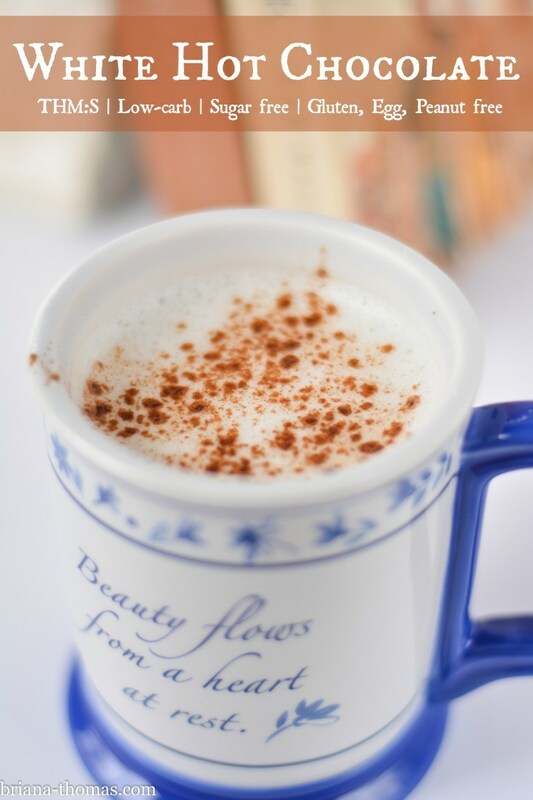 This cocoa includes a burst of flavors from chili powder, vanilla, cinnamon and if you want a little kick, cayenne pepper. If spicy is your thing, you will love this! 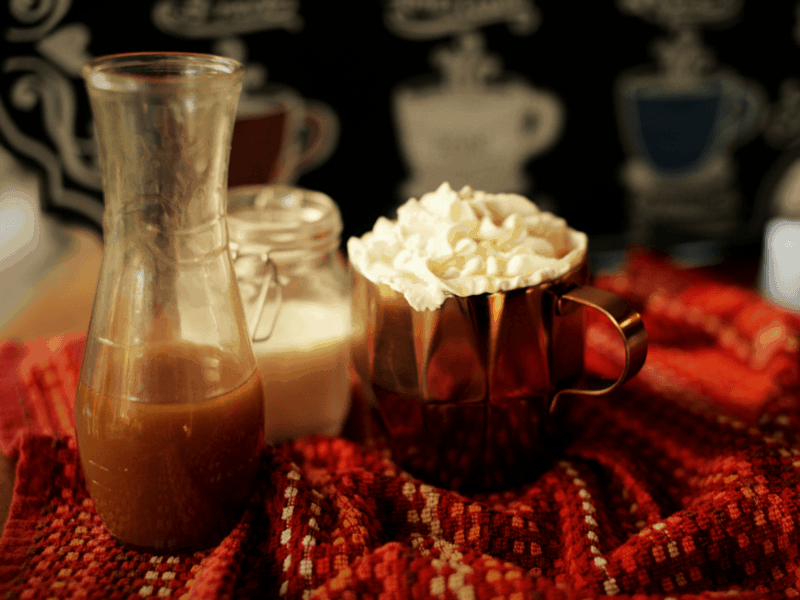 Making hot chocolate in the crockpot is simple and easy! Put it in the crockpot early, and it is ready when you are! While we are on the subject of flavored hot chocolate . . . some of you may enjoy these flavored syrups from Nana’s Little Kitchen. An easy way to take “normal” hot chocolate to the next level. 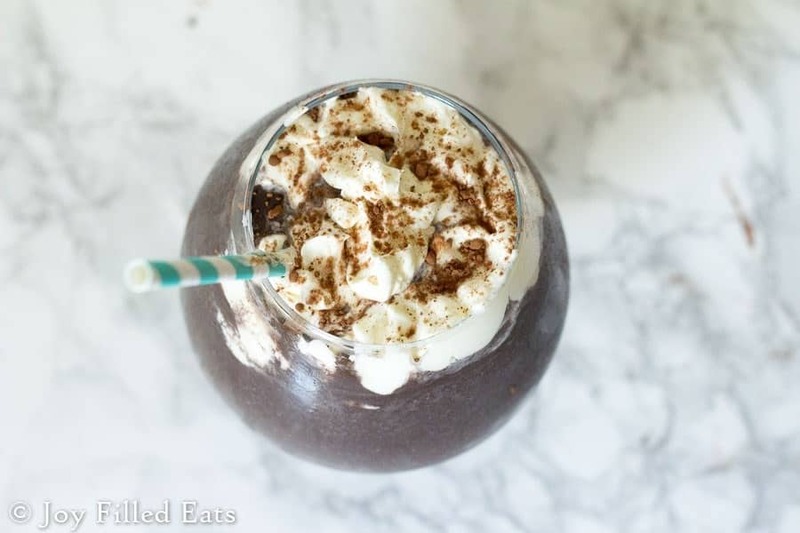 If “hot” hot chocolate isn’t your thing, then try this alternative recipe! This easy low calorie hot chocolate only uses a handful of ingredients, and takes 2 minutes to make! Looking for a way to sneak more superfoods into your diet, but also love a rich, velvety hot chocolate? (I promise you cannot taste the secret ingredient)! 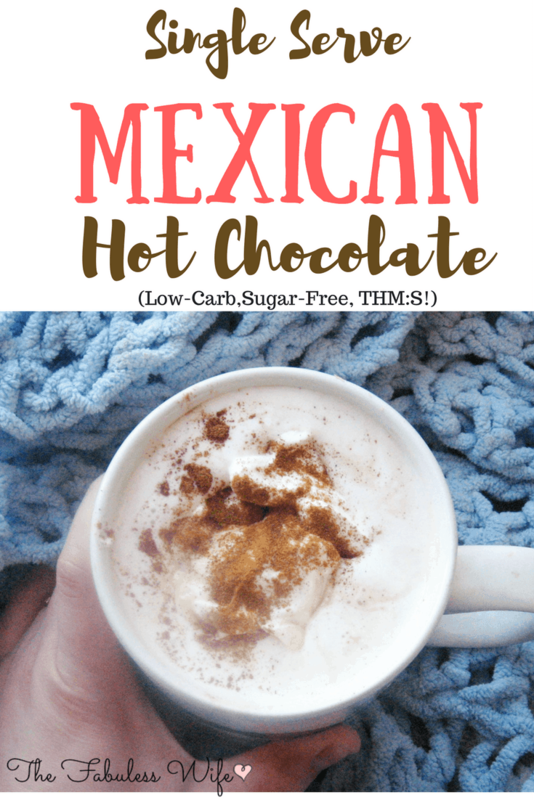 As a bonus, this hot chocolate is FP for Trim Healthy Mamas! Maybe you like to make your hot chocolate on the stovetop! 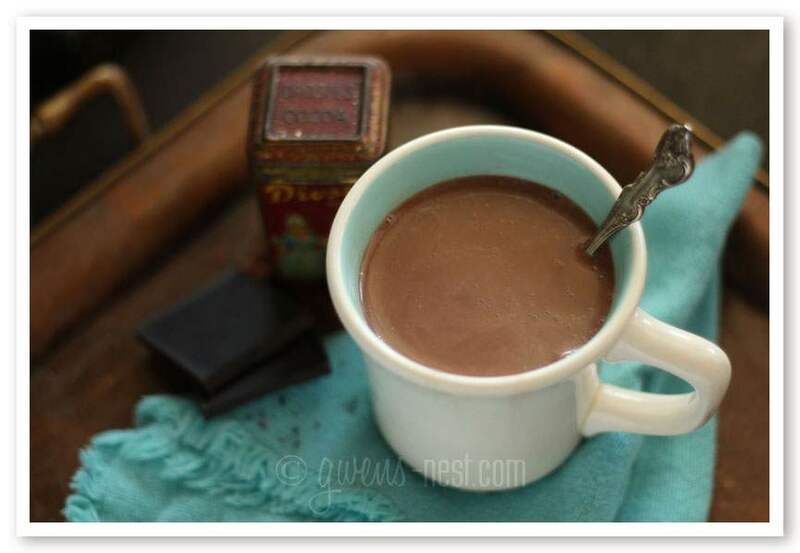 If rich and decadent is your thing, you will enjoy this Fancy Low Carb Hot Chocolate! 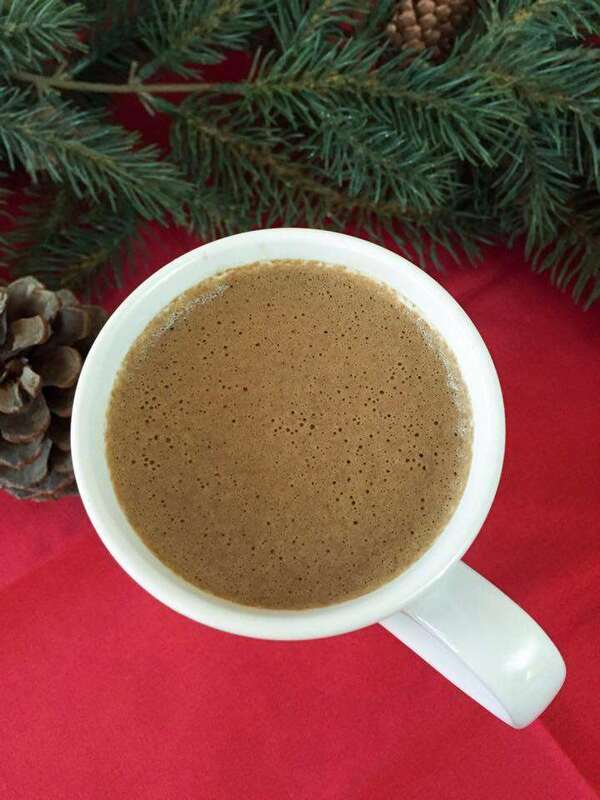 This low carb hot cocoa uses a low carb sweetened condensed milk! 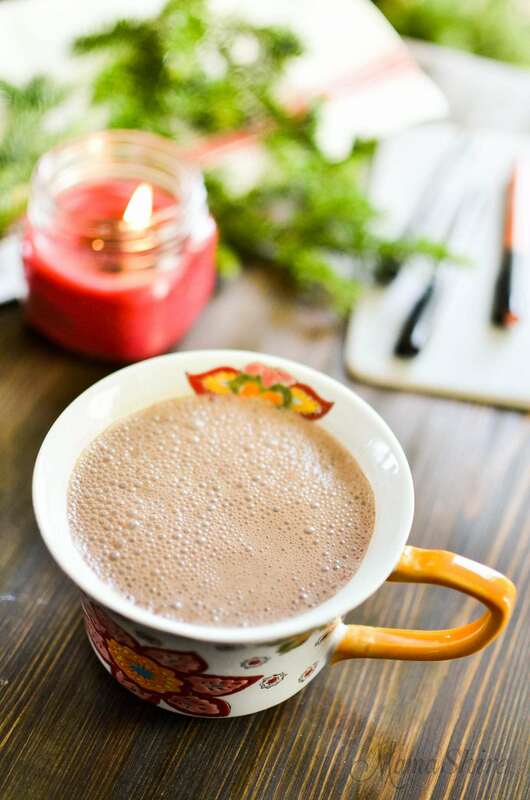 This hot chocolate recipe is a Deep S for Trim Healthy Mamas – filled with good healthy fats and healing ingredients! If you try one of these and fall in love with it, comment below and let me know which one! Stay warm and enjoy all these delicious drinks! « Collagen – What is it, and why should I use it? They all look so good. I don’t know where to start11 Ha! I can’t wait to try some of these. I love your protein hot chocolate. Thanks for sharing. 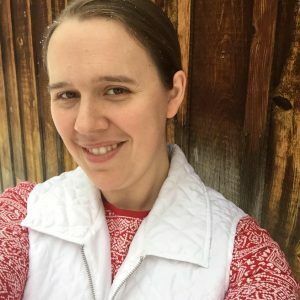 I hope you find one that you will enjoy! There’s so many yummy drinks here! I can’t wait to try them!